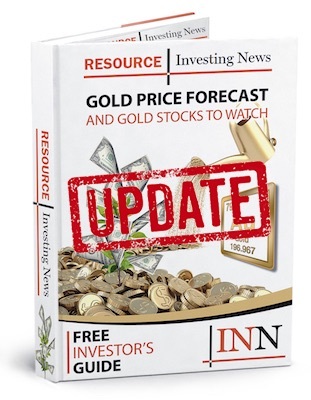 The Bullion Desk reported that Natixis SA (EPA:KN) expects the silver price to average just $12.80 per ounce in 2016, and $13.40 in 2017. The firm sees the US Federal Reserve’s interest rate decisions continuing to affect the white metal. “As interest rates rise between 2016 and 2017, so (does) the opportunity cost of holding silver,” it said. The share of investment demand has dropped to 18 percent of total demand in 2014, and it expects it to continue dropping towards eight to nine percent. Click here to read the full report from The Bullion Desk.